International Fishing News: GABON: caught a world record 326 pound tarpon! GABON: caught a world record 326 pound tarpon! 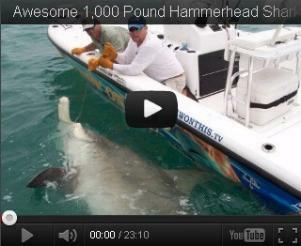 This could be a new potential world record tarpon...but is still a mystery. 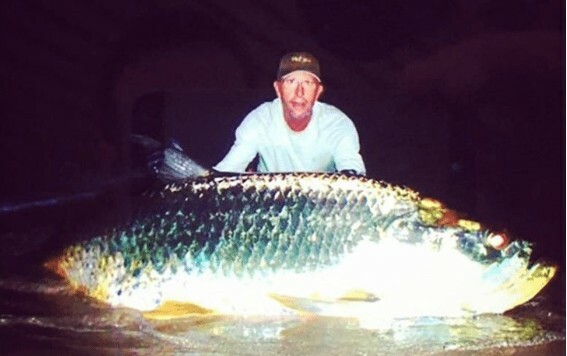 This photo of a potential 326 lbs (147 kilos) world record tarpon has been making rounds on the webfor the past few days. However, very little is known about the fish. The "International Tarpon Conservation Association" shared the photo claiming that fish was caught in Olende, Gabon, Africa. 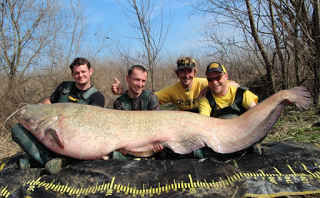 This huge fish was hooked using an artificial lure and was eventually released. Unfortunately the fish was unable to be accurately weighed on a scale, but measurements of the fish were taken. 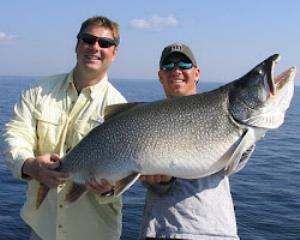 According to the measurements taken by the anglers, the fish weighed in at a whopping 326 pounds. 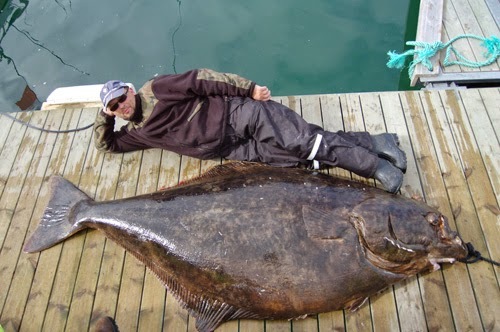 Although this is the only photo that can be found of the fish, I must admit that it does look to be about that size. The International Tarpon Conservation Association is doing what they can to dig up more information on the catch. As of now, these are all the details that have been uncovered. I would not be surprised to find out that all the facts on this fish are indeed true. Since Africa is known for its extremely large tarpon, it is totally possible that this fish was actually landed and measured the way they reported it to have been.